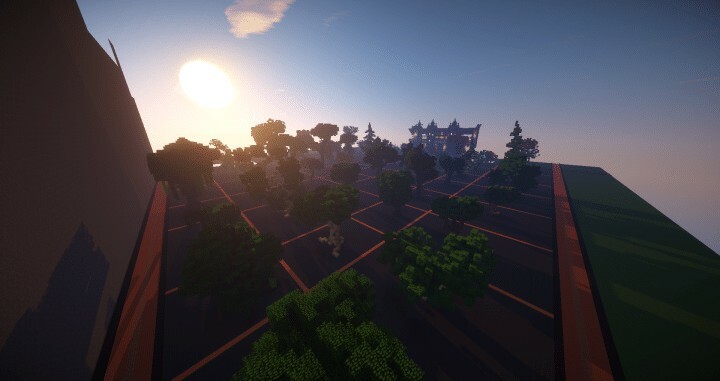 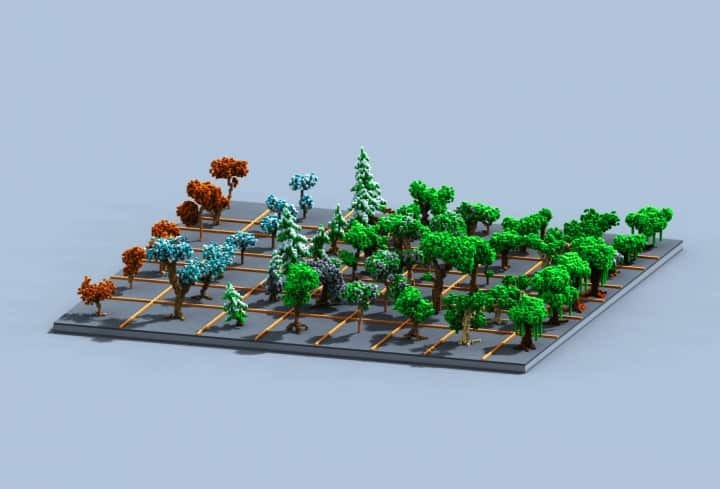 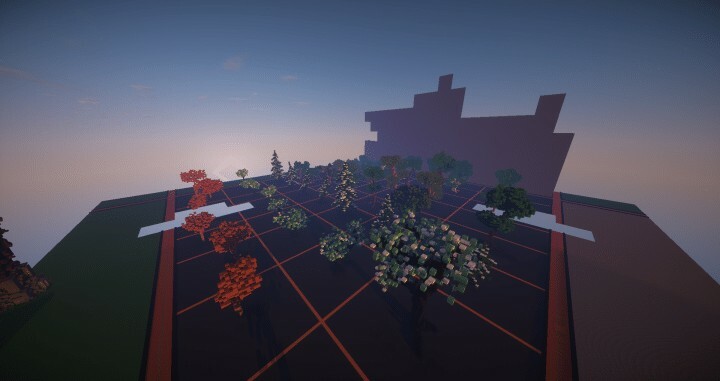 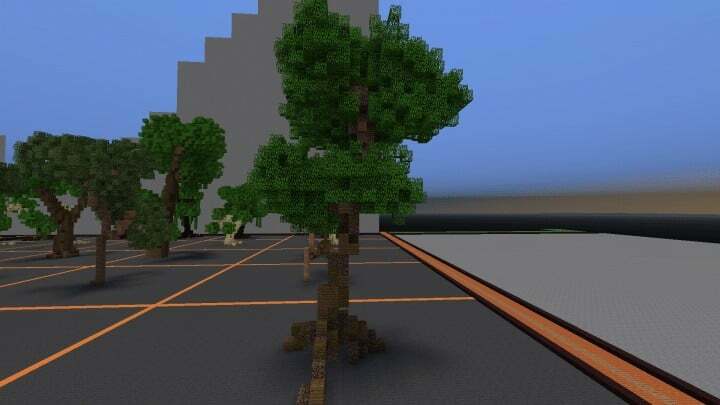 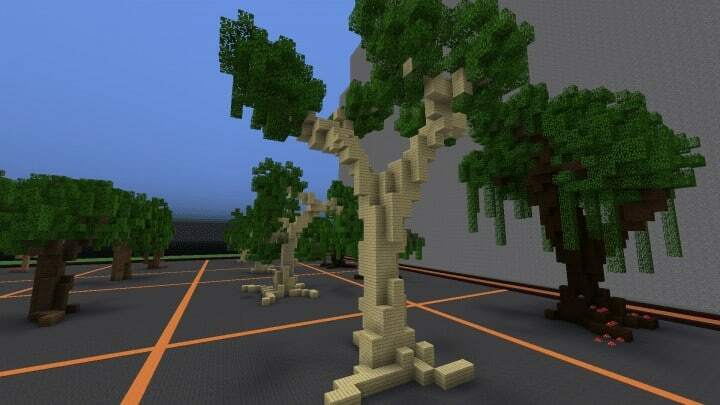 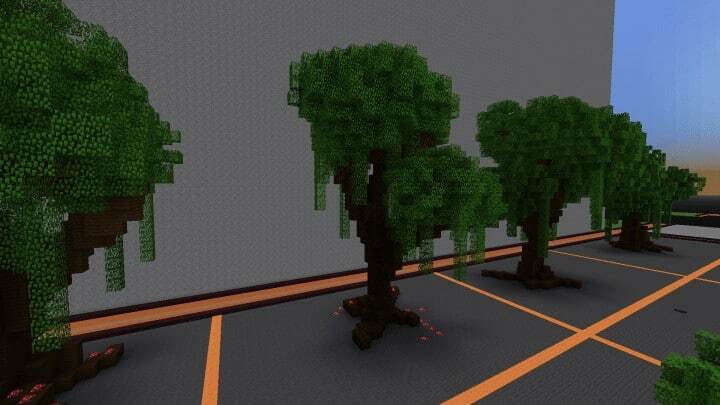 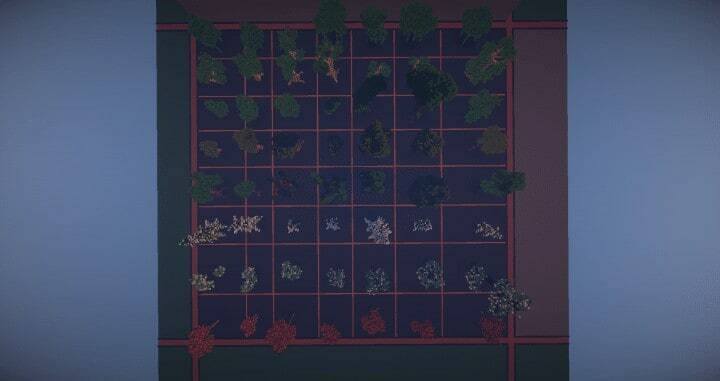 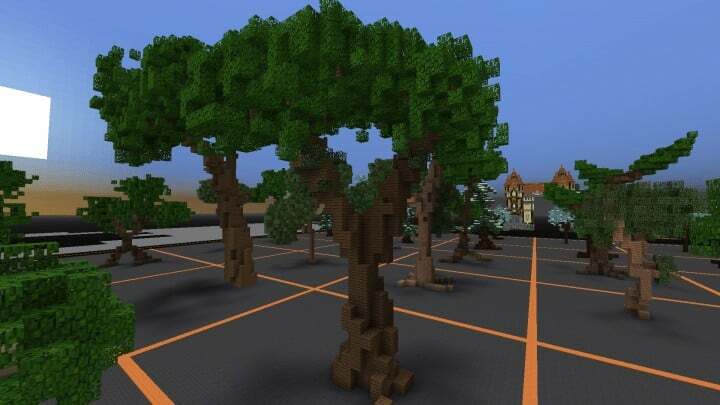 I decided to publish some of the custom trees that I created for my maps! 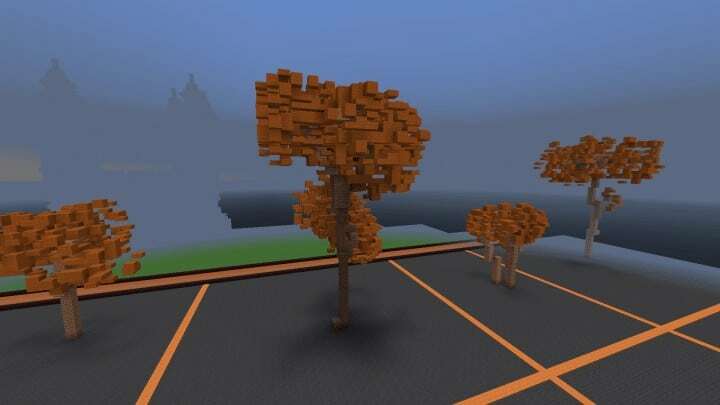 I will try to update this project regularly with new content. 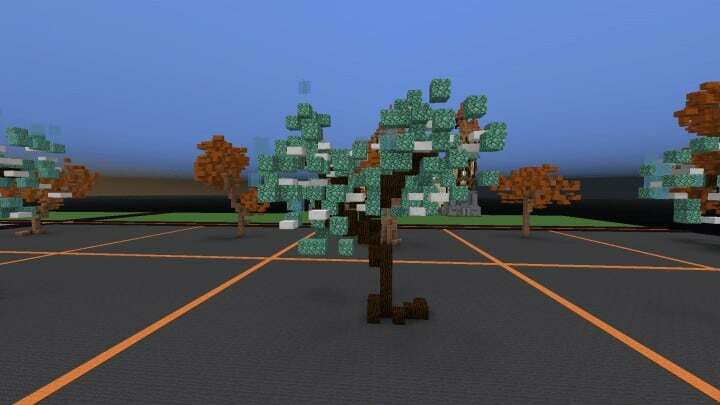 Please let me know in the comments if there is anything wrong, or if you have any suggestions or requests. 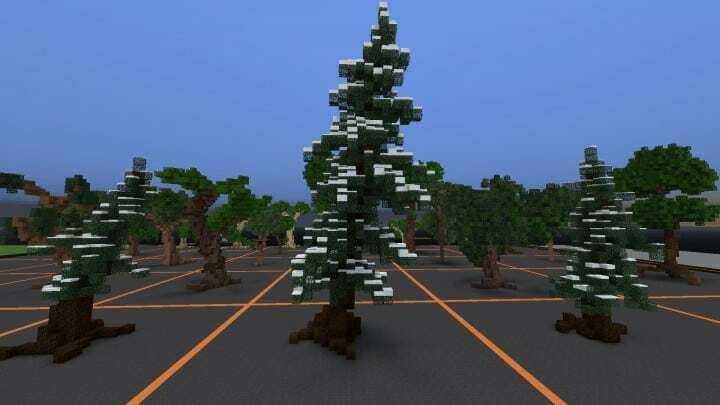 Currently there are 56 custom trees in the download folder.